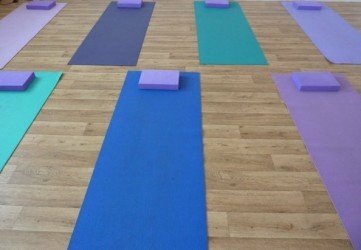 The attached file yoga pose names and pictures, contains a list of āsana (yoga poses) with English and Romanised Sanskrit names and stick drawings. 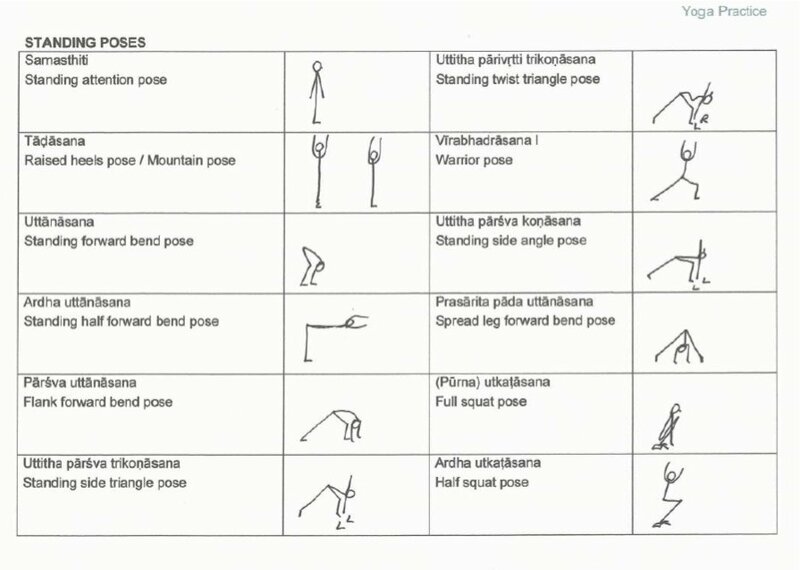 I teach several of these postures to my group classes in Pembrokeshire, I also teach many of them to individual students. 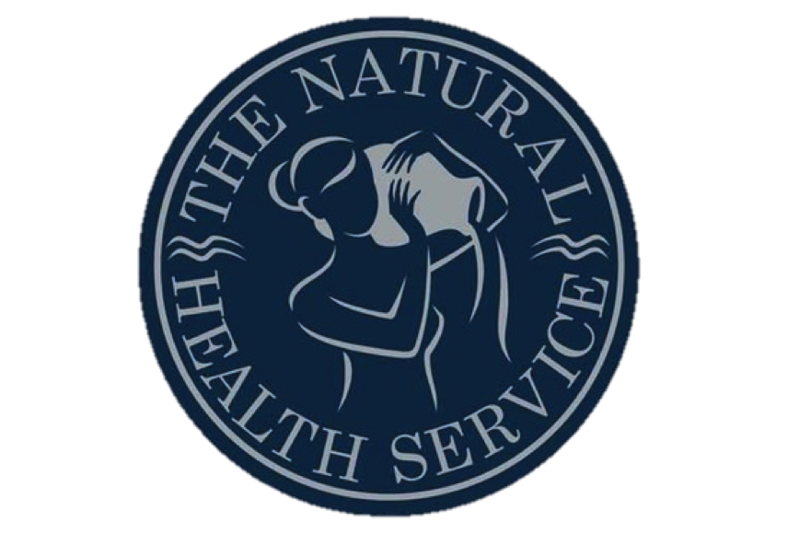 To recognise National Stress Awareness Day – 5 Nov 2014 theme of stress: the balancing act I’ve written an article to help you take 5 minutes out of your day to reduce stress levels.